Investigation Department in connection with the abduction and murder of two businessmen in Rathgama, Galle. They were remanded until March 27. The eight suspects remanded were IP Wimalarathna, SI Wimalasiri, Sergeants Premalal and Chaminda, Constable Sanat and Vidanagama, Police driver Jayarathna and Walasmulla Forest Officer S.J.B. Suvaris. The Criminal Investigation Department (CID) had arrested the suspects on March 18 evening and subsequently produced them before the Magistrate on the same night at the magistrate’s official residence. The suspects IP Kapila Nishantha De Silva, SI H.G. Viraja Madusanka, Constable H.G. Chanaka , Beat Officer K. Marshal Thusara Nalinda, former OIC of SP Special Crime Investigation Unit IP E.A. Saman Rohana, SI Vidanage Thilakarathna and Constable Upul Ranjith who had been arrested earlier were also remanded until March 27. Fifteen suspects have already been arrested in connection with this double murder of which 13 are Police officers while two are Forest Department officers. Among the Police officers under arrest, there is an Inspector of Police, four Sub Inspectors, two sergeants, four Constables and one Police driver. The other suspects include a forest Ranger and a beat officer of Kanumuldeniya Forest Reserve in Galle. Police investigations further reveal that the Forest Ranger is a friend of the first respondent IP and on his request the Beat Officer had allegedly directed the assassins of the said Forest reserve to burn the bodies of the murdered persons. By now all the Police officers attached to Southern Province Special Crime Investigation Unit which is under the direct control of Southern Province Senior DIG have been arrested. Further a van, a cab and a motor car which had been allegedly used in the abduction of the businessmen have also been taken in to Police custody. 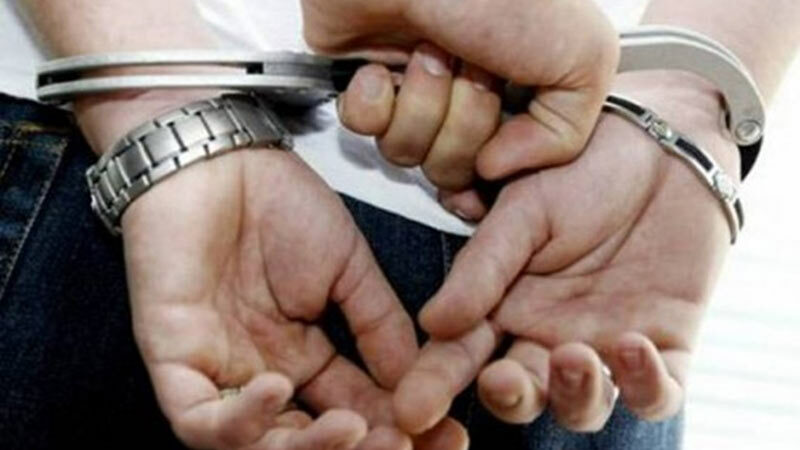 The suspects have been prosecuted for the criminal charges of the abduction of two businessmen, Gonapinuwalage Asela Manjula Kumara and Kosma Rassik Chinthaka of Rathna Udagama, Rathgama in Galle on January 23, conspiring to murder them and aiding to carry out the crime.